GIVEAWAY:: ENTER FOR A CHANCE TO WIN A $50.00 AMAZON.COM GIFT CARD or PAYPAL CASH – Chic From Hair-2-Toe. 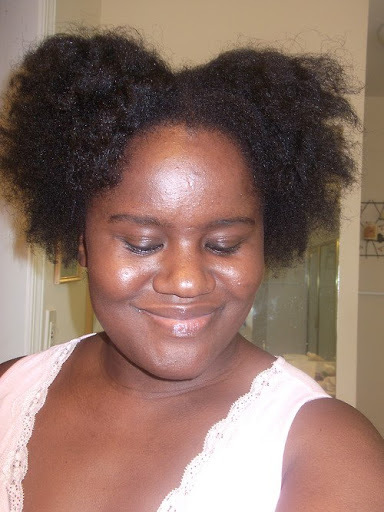 My Hair Story – Nerline Of ChicFromHair2Toe – BlackHairInformation.com – Growing Black Hair Long And Healthy. The H&M online store is officially open! That’s the news I woke up to this morning. I am so excited that my shopping cart already has one item in it. So the folks at H&M kept their promises by allowing H&M lovers to shop from the comfort of their home. No more driving, standing in line to pay, and arguing with already frustrated cashiers. What can you expect from the new online store? 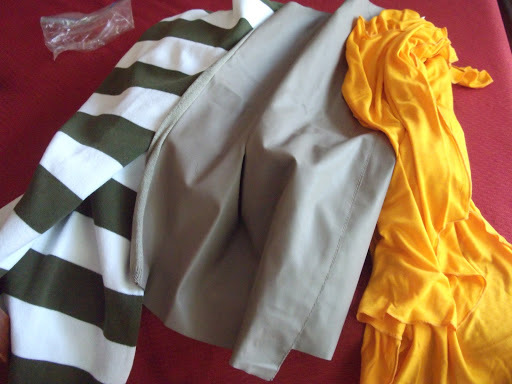 Same great prices, quality clothes, garments for men, women, children, and home. H&M has stores in over 50 countries. 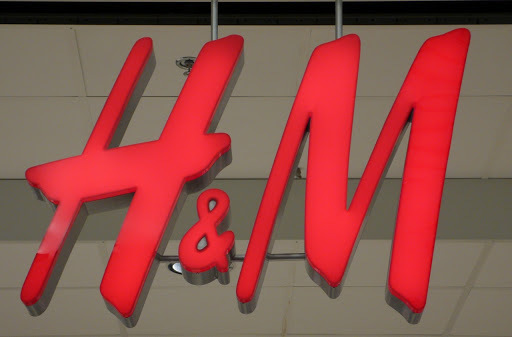 So this move is definitely a good move for H&M because a lot of us love to shop online. So go to hm.com, select your country, and start shopping. It took me a little over 4 hours to do my hair today. 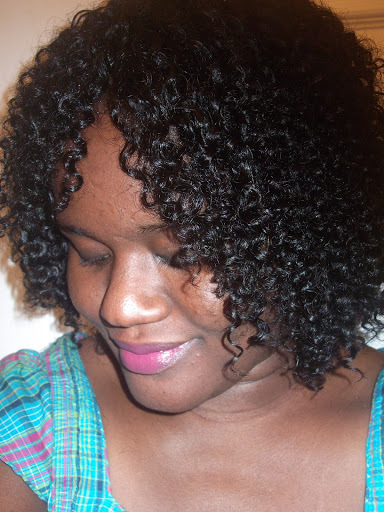 I used the Milky Way 100% Wet & Wavy Indian Human Hair, which I am totally in love with. One 8″pack costs $25.00. 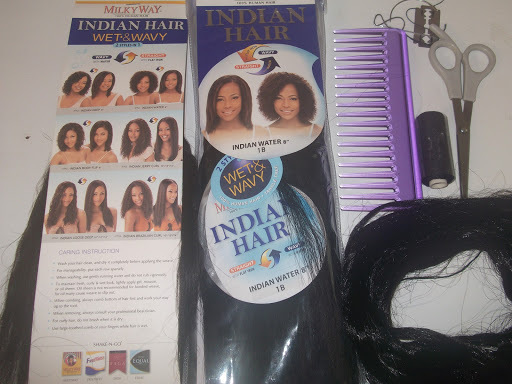 The hair can be worn straight or curly. 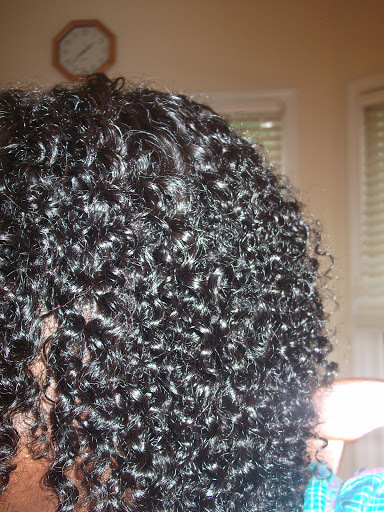 You can either curl it with water or a moisturizing mousse. I know I will not be wearing it straight anytime soon because I love curly hair. 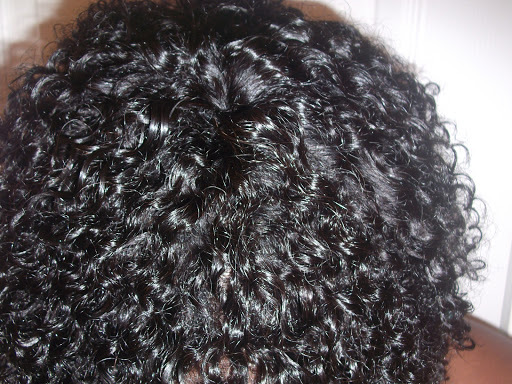 Curly hair is more forgiving than straight hair, and you use more hair when you wear it straight. 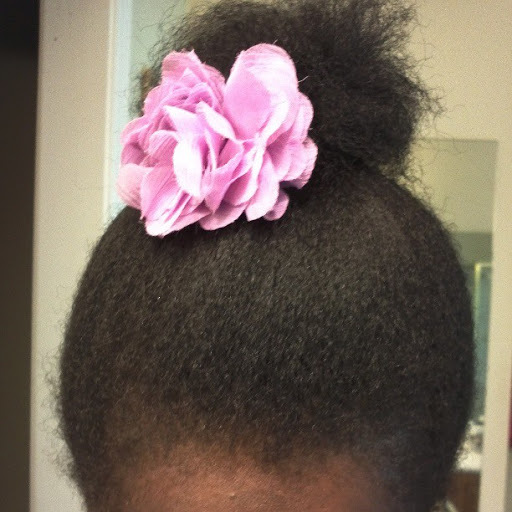 When the hair is curly it is easier to cover the gaps than it is with straight hair. My plan is to wear it for as long as I can. 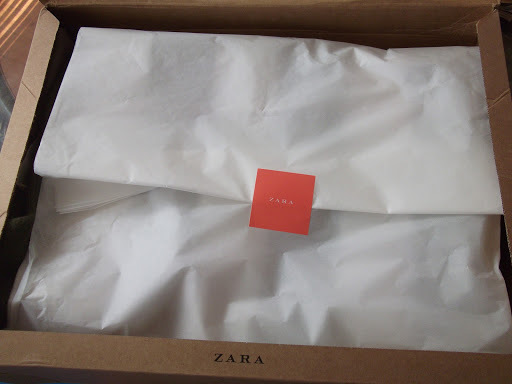 I will wash it every month; and if after each wash it still looks good, I will wear it for 3 months. 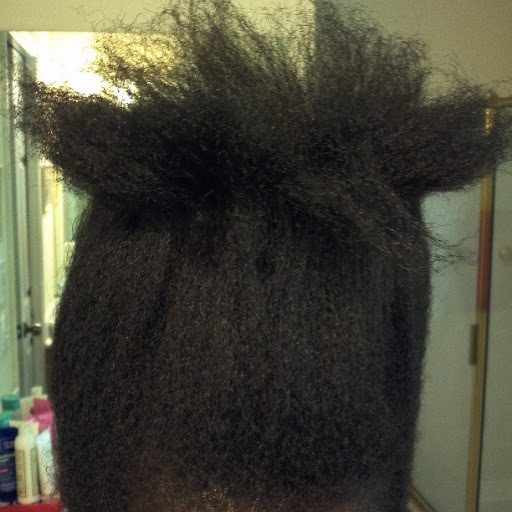 Below are some pictures of the hair. 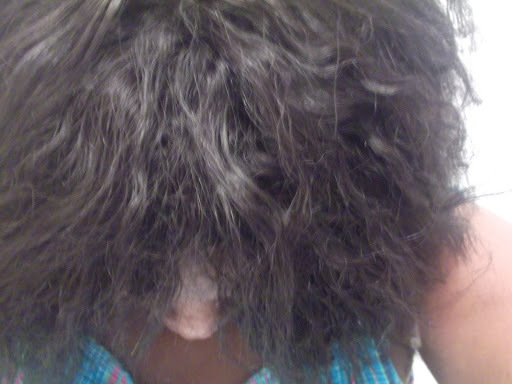 What the hair looked like before I used Smooth’n Shine Olive & Tea Tree Mousse to curl it. Please leave a comment below if you need more info either about the braiding pattern or the hair itself. 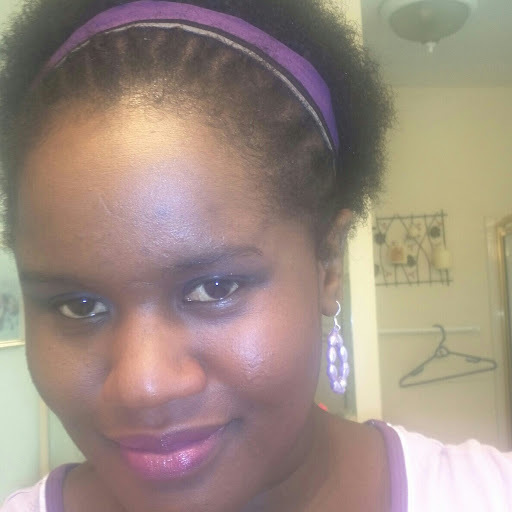 This picture just cracks me up, but I think it is the only picture that I have of my big chop/TWA days. I blew out my hair the other day y’all. Right now my hair is neck length. 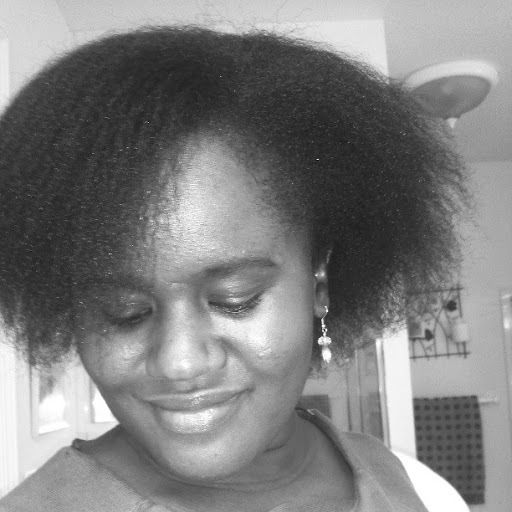 I have 4b/4c hair, which hates humidity. So my blow outs last only a few days. 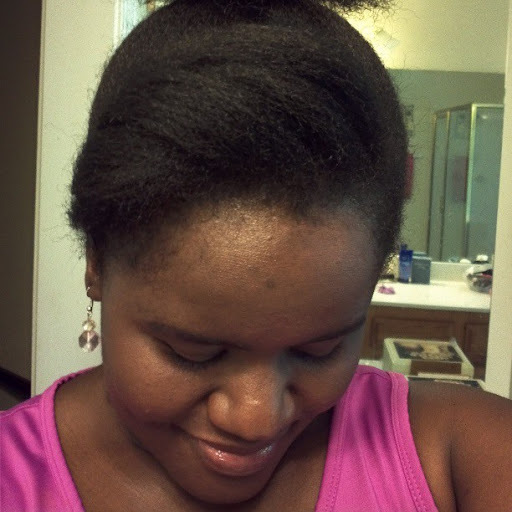 This coming winter will be all about protective styling. 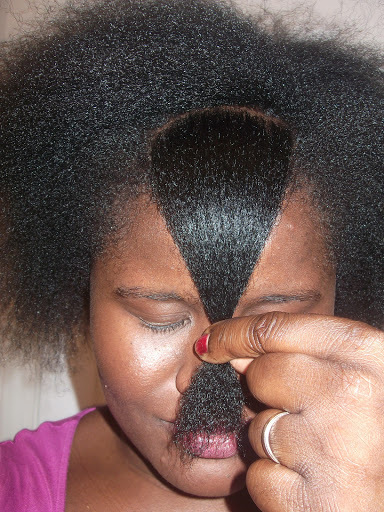 Weaves, ladies! 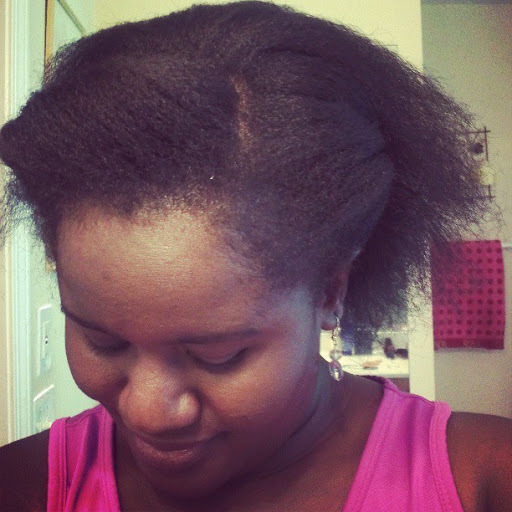 I am talking weaving for 3 months, take it out, wash my hair, and weave again. I want my hair to be shoulder length on my next anniversary. If there is one thing I hate more than putting laundered clothes away, it is picking up my daughter’s bits and pieces of hair accessories from the floor. 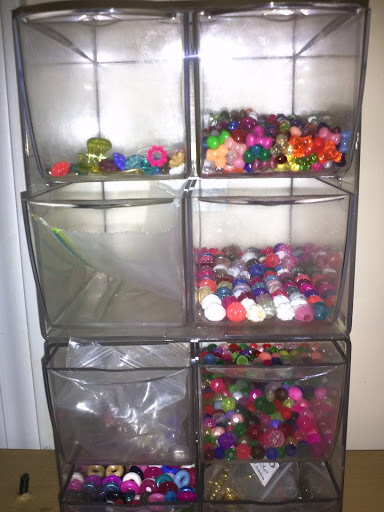 So one of the things that I do when I am not blogging, commenting, researching, connecting, is making sure that my daughter’s beads, barrettes, bows, hair pins are nicely organized. I love to use clear storage bags for this kind of job because they allow me to see all the accessories when I am doing my daughter’s hair. You can also invest in a quality storage container if you want. 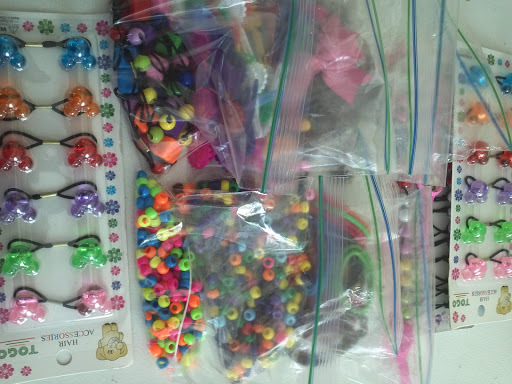 I still keep some of her beads with the beads that I use for my beading projects, but I keep most of her gadgets in zip lock bags. Sometimes what I do is putting them in a big container every time I step on them. When I have time, like on a Sunday after church, I organize them and store them in her favorite hello kitty shoe box. So this is one of the things that I do at home. I hope this idea was helpful to you!